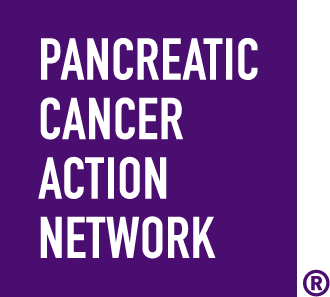 I did not know anyone who had Pancreatic Cancer until my mother Patty was diagnosed in 2016. Now unfortunately I know several people whose families have been affected by this deadly disease. Some are still fighting like my mother. Sadly the loved ones of others have lost the fight.